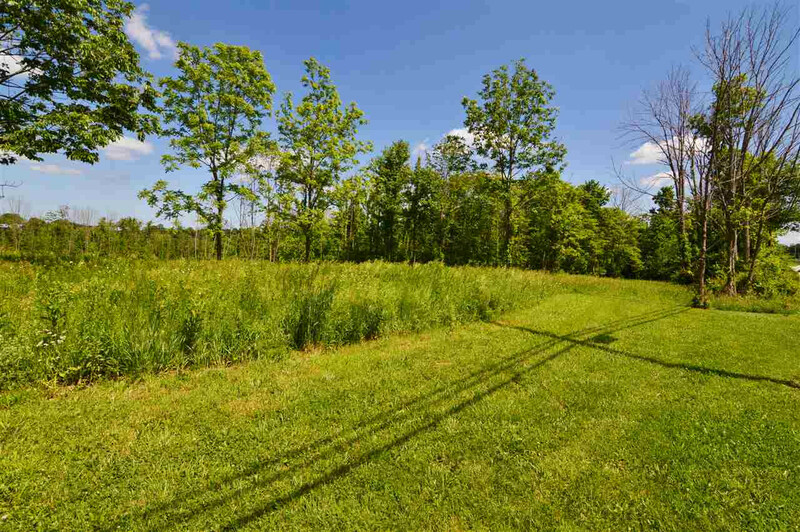 Beautiful 6+/- Acre Private Building Site*Lots of Woods/Gorgeous Place to Sit Your New Home! Level to Gently Rolling*City Water at Street/Soil Test Completed/Driveway Encroachment Approved*Could Possibly be 2 or 3 Building Sites w. Planning & Zoning Approval*Small Pond on Property*Great for Hunters/Rec Vehicles! Buy and Build with a Friend/Family Member*Beautiful Place to Sit a Home in the Woods!